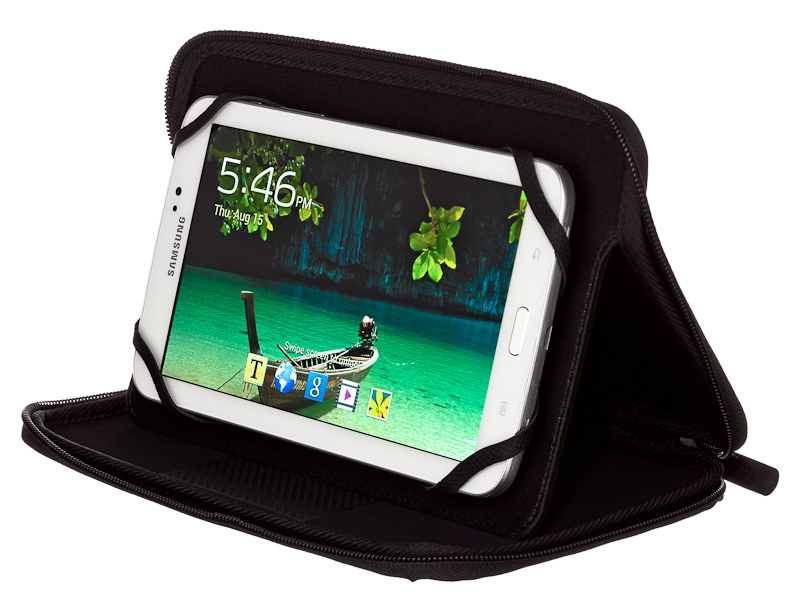 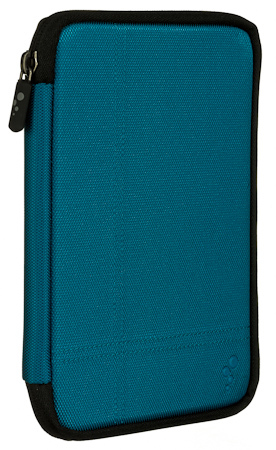 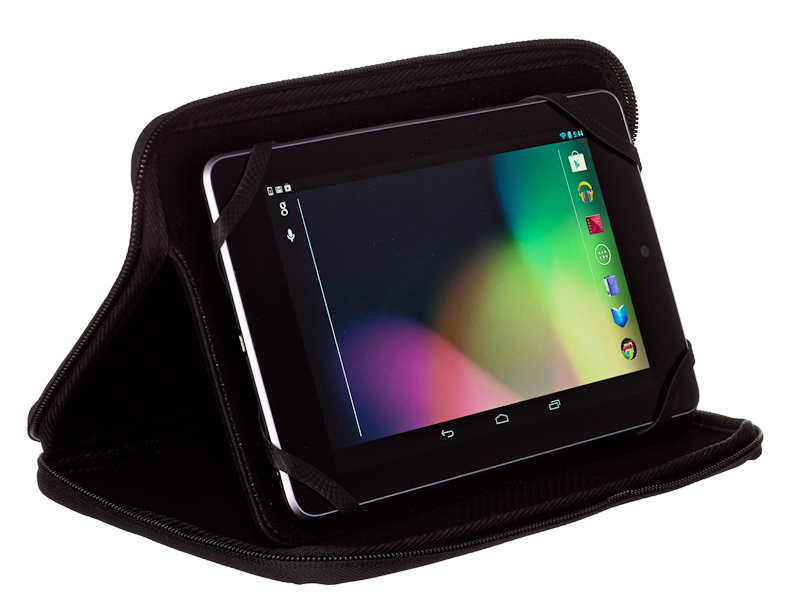 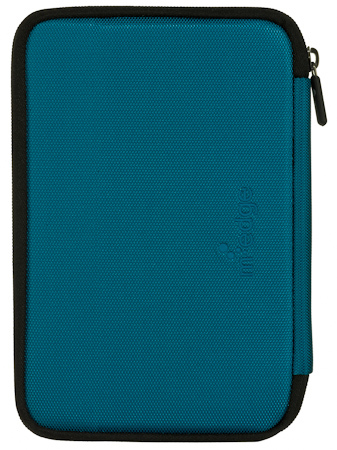 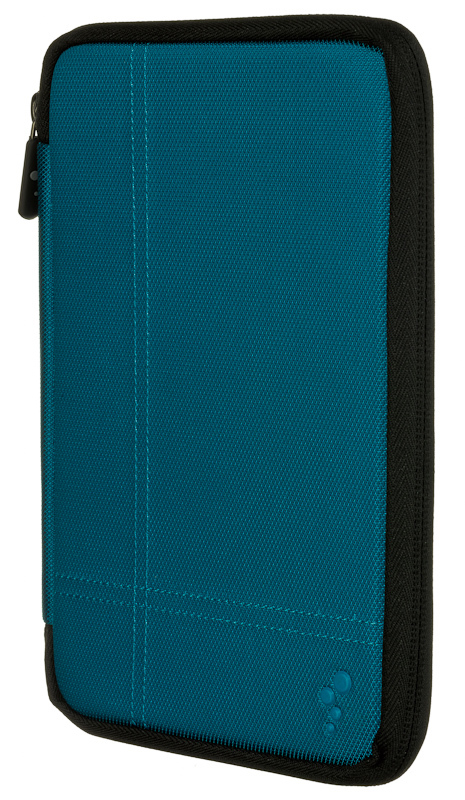 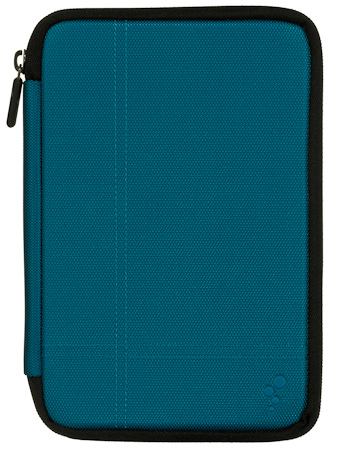 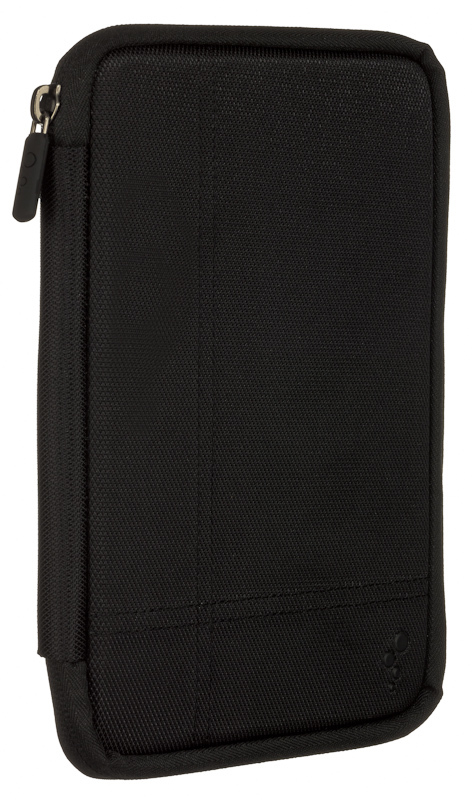 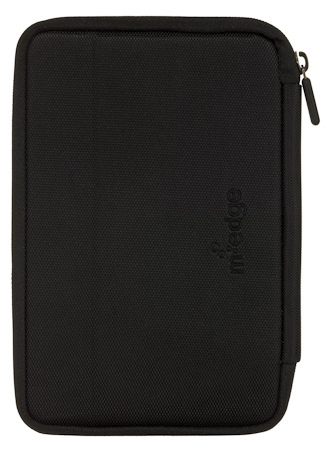 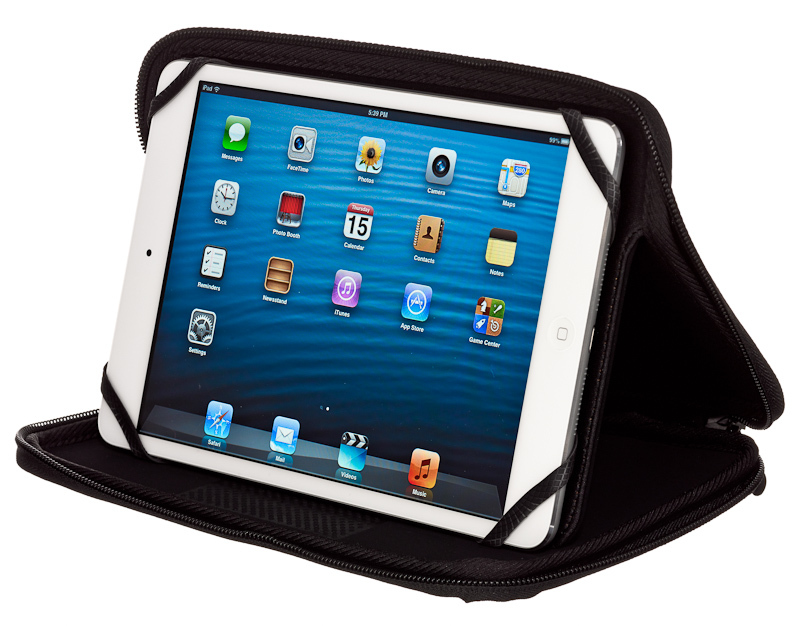 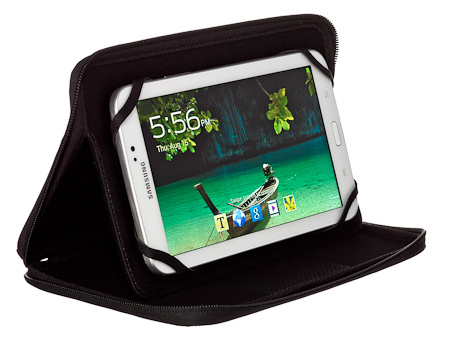 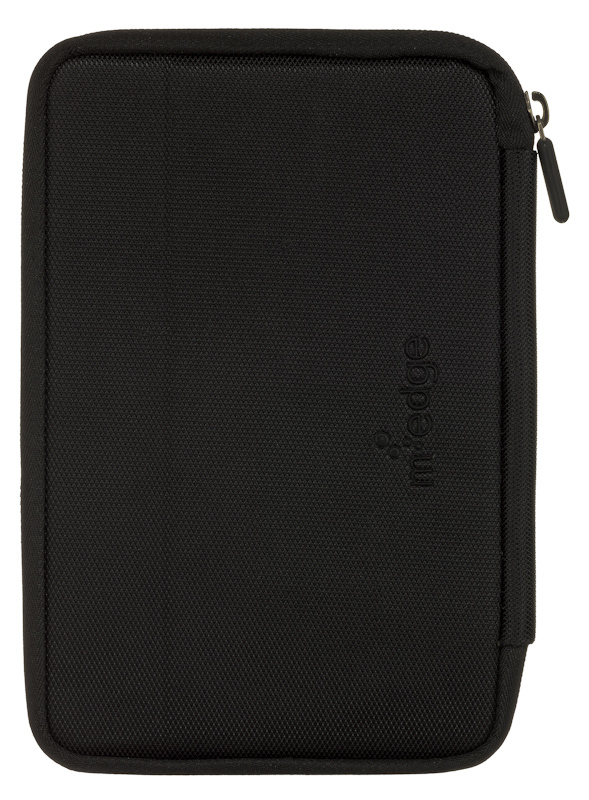 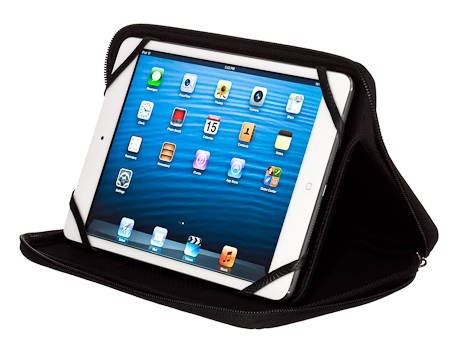 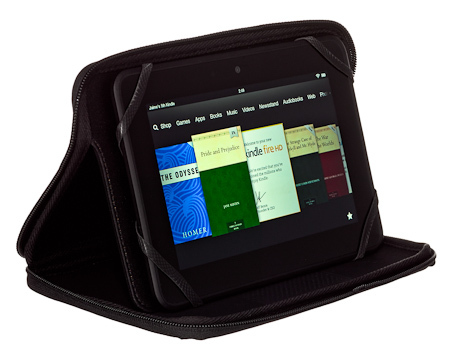 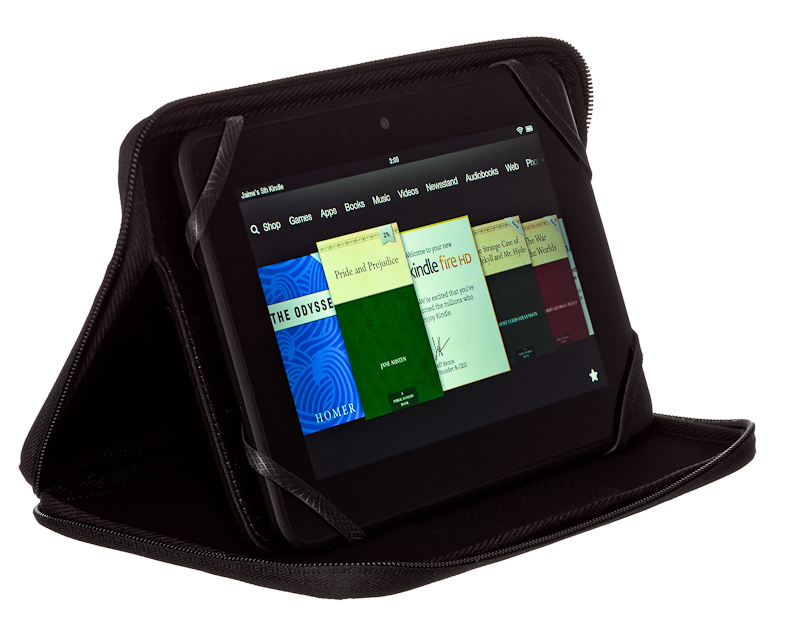 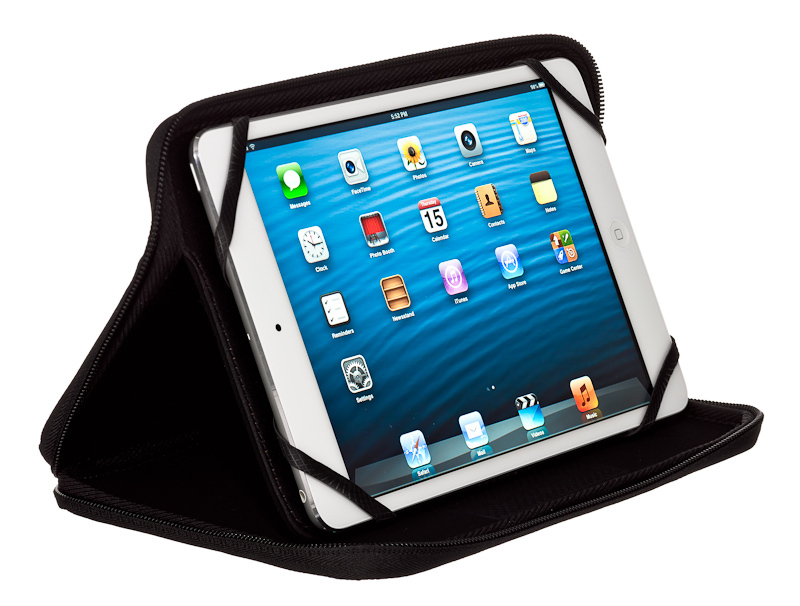 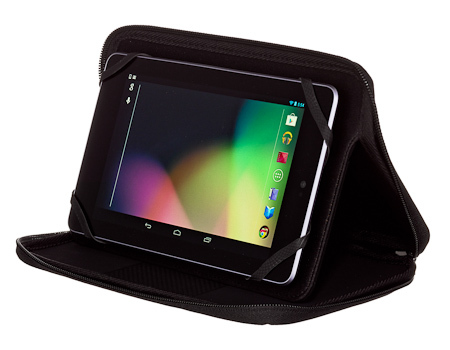 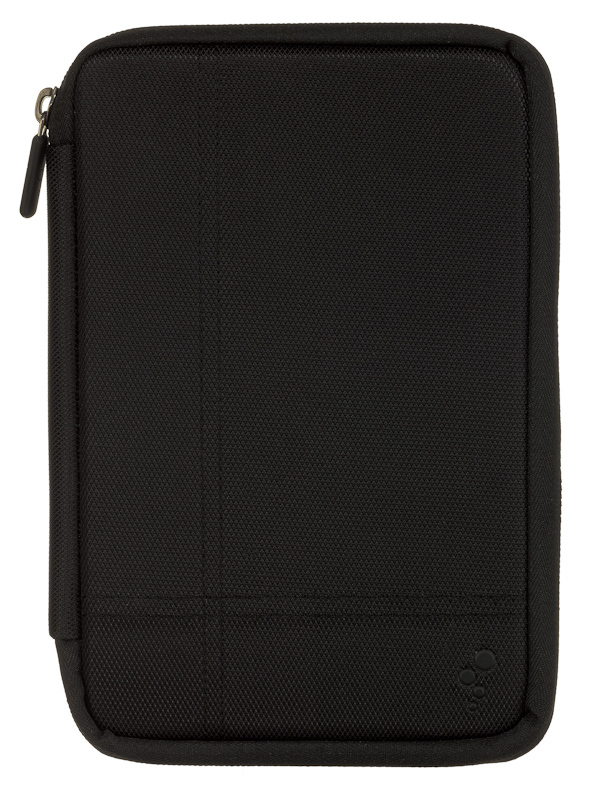 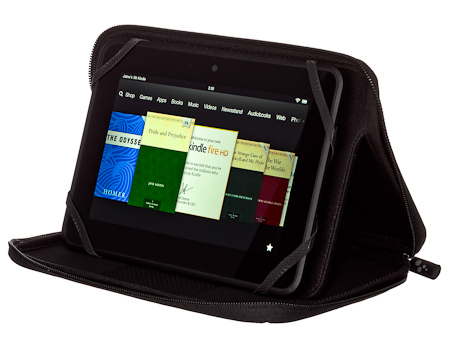 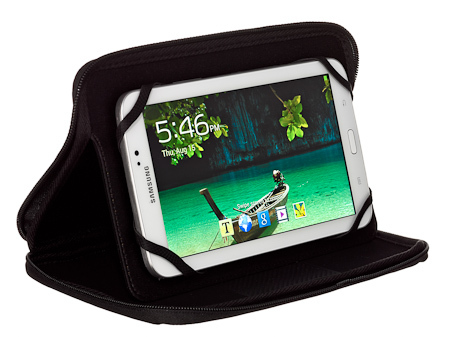 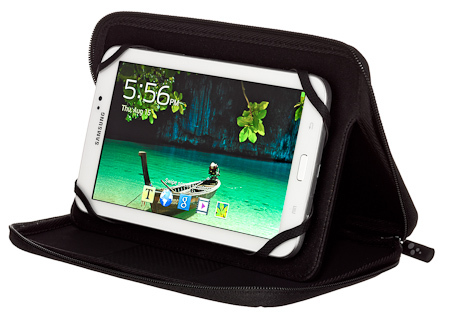 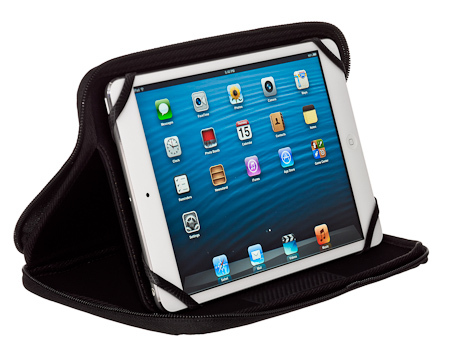 M-Edge Sport Case for Kindle Fire HDX 7"
Get rough and tumble with the Sport Case for most 7 inch devices including the iPad mini. 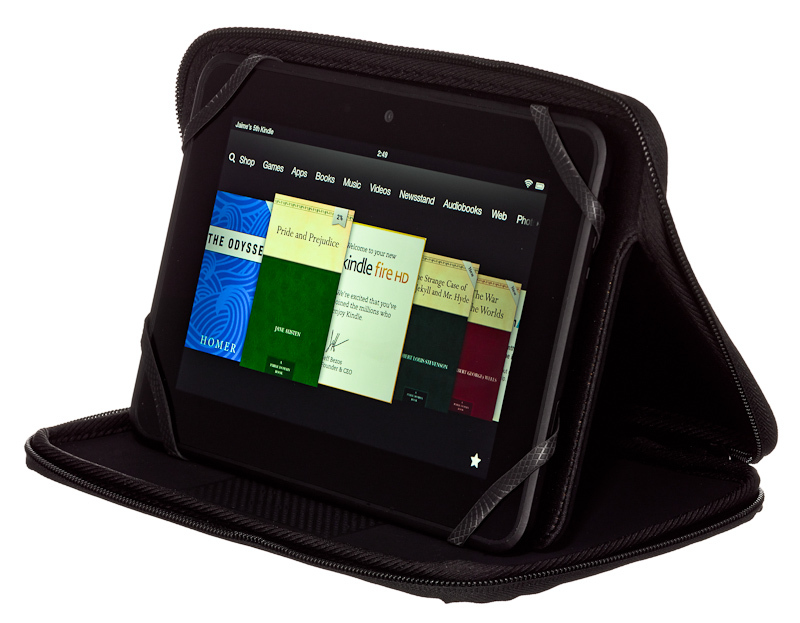 My device 10" Tablet 7" Tablet 8" Tablet Galaxy 10.1 Galaxy 7 iPad 2 iPad 3 iPad 9.7 (2017) iPad Air iPad Air 2 iPad mini iPad mini 2 iPad mini 3 iPad mini 4 iPad Pro 10.5" Kindle Fire HD 7" Kindle Fire HD 8.9" Kindle Fire HDX 7" Kobo Arc Nexus 10 Nexus 7 Nook HD Nook HD+ Surface Surface Pro 10"
Case is very well made. Sturdy, zips shut giving me some peace of mind knowing my Xperia Z3 Tablet Compact won't fall out or get dirt all over it. 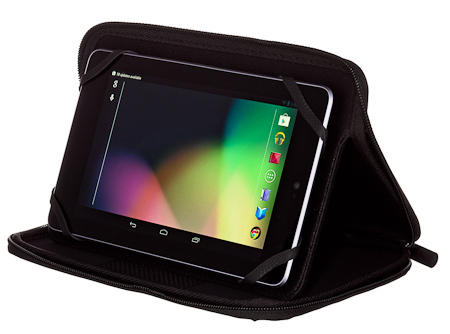 It is very easy to remove the device if needed. It is a great value. 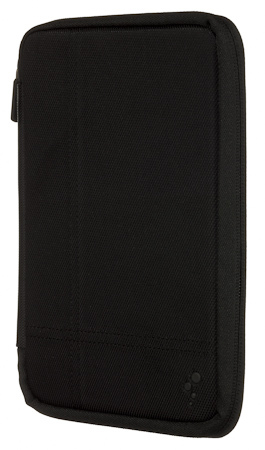 I would recommend this to others.